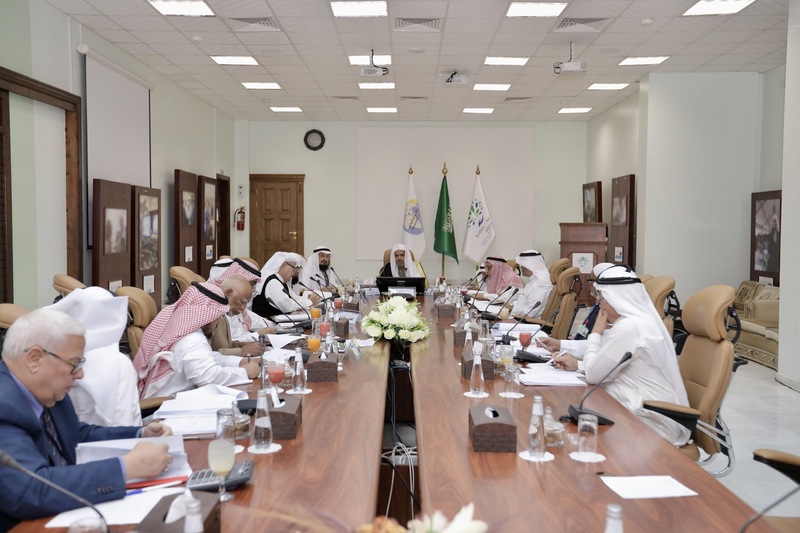 HE Sheikh Dr. Mohammad Alissa presides over the meeting of the Board of Directors of the International Organization for Relief Welfare and Development (IORWD) in the presence of the members of the Board of Excellencies and Eminences. HE Sheikh Dr. Mohammad Alissa presides over the meeting of the Board of Directors of the International Organization for Relief Welfare and Development (IORWD) in the presence of the members of the Board of Excellencies and Eminences. They discussed several topics on the agenda.